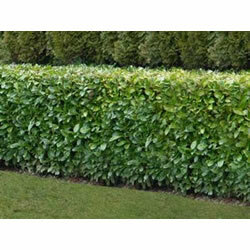 This is for 10 of our Large, Field Grown 'A' Grade bare root 3ft tall Common Laurel Plants (Prunus l. Rotundifolia') . 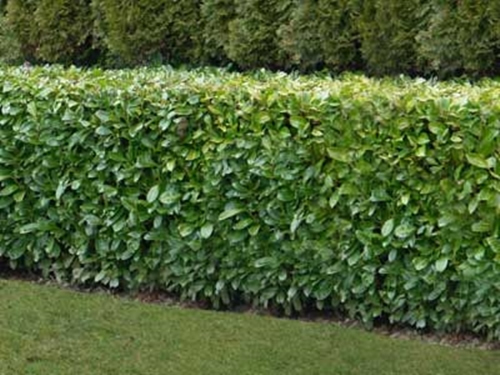 Of all the evergreen hedge plants this is probably my favourite leaves are a beautiful dark shiny green and can smell of almonds when crushed. The flowers have five creamy-white petals in the spring and in the Autumn the berries are a deep red turning darker when fully ripe. Will grow in sun or partial shade and will be happy on all soil types and aspects - in shallow chalky soils plant in with some compost or composted bark and use bonemeal to top dress - don't use manure as it too rich for any bare root plant. 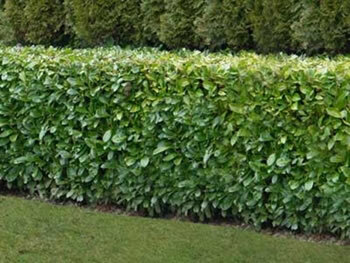 We will e-mail you you our Free Guide to hedges which give you all the information you need to create a wonderful hedge!